CEO Mike Sneesby talks about how Stan’s first big original drama is helping to build the brand. 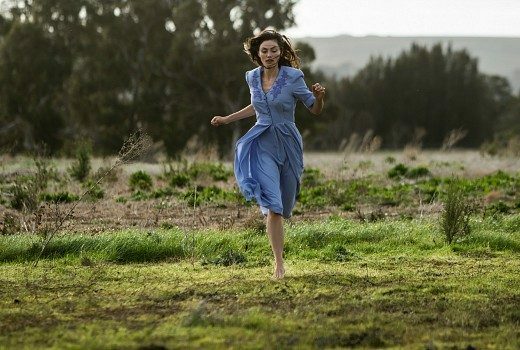 Stan’s new drama takes all kinds of risks say stars Ryan Corr & Phoebe Tonkin. Stan’s high concept drama with a promise of immortality grabs from the get-go. 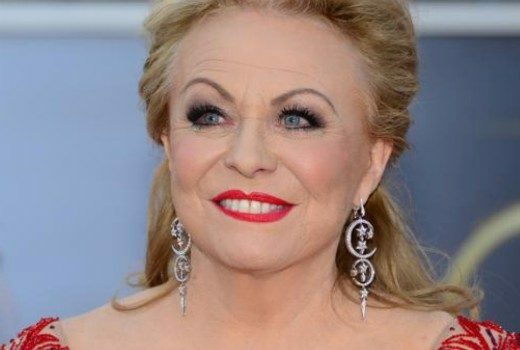 But what have they done to Jacki Weaver? I really wish Stan would do their poster artwork for Bloom again. 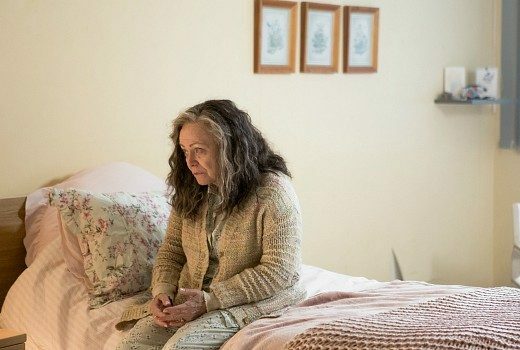 Dates for a swag of new and returning shows to screen on Stan. 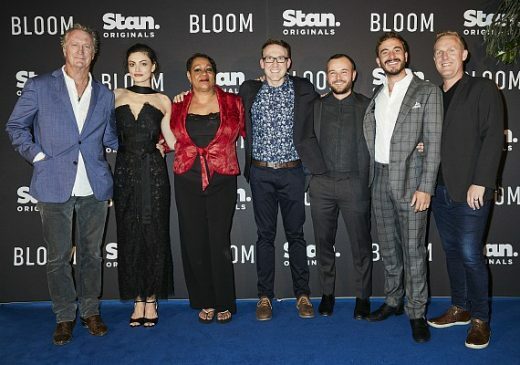 Bryan Brown, Phoebe Tonkin & Ryan Corr attend Stan screening in Rushcutters Bay, last night. 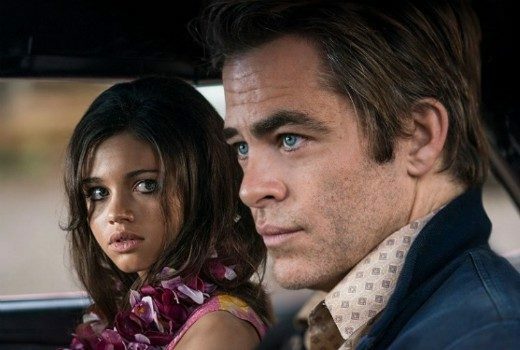 Stan has released an evocative full trailer for its 6 part drama premiering on New Year’s Day. 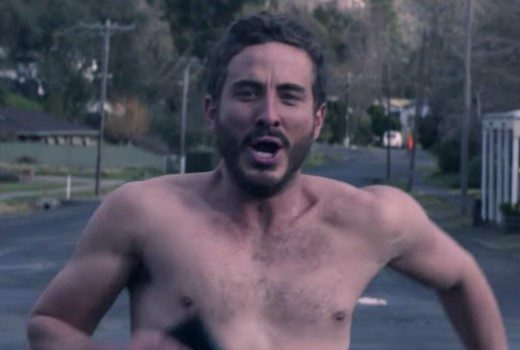 Stan has dropped a (shirtless) teaser of Ryan Corr running nekkid through a country town, in Bloom. 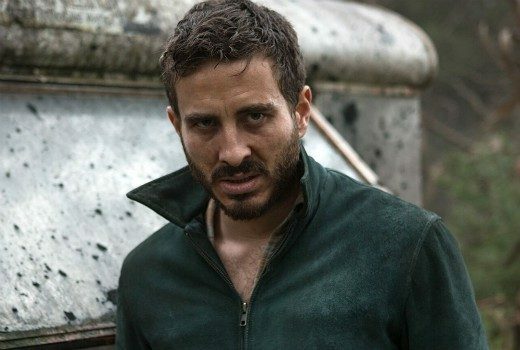 Stan’s upcoming atmospheric series will be the first local drama for 2019. 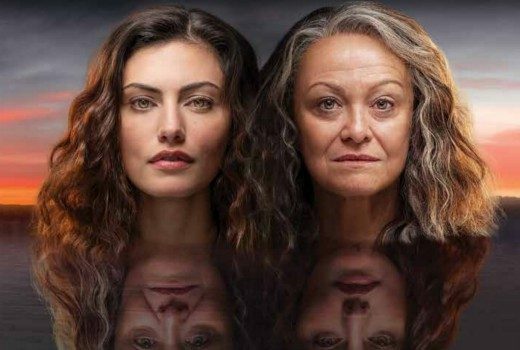 Our Lady, Ltd., coming to Stan, centres around religion and swindlers in New Mexico.